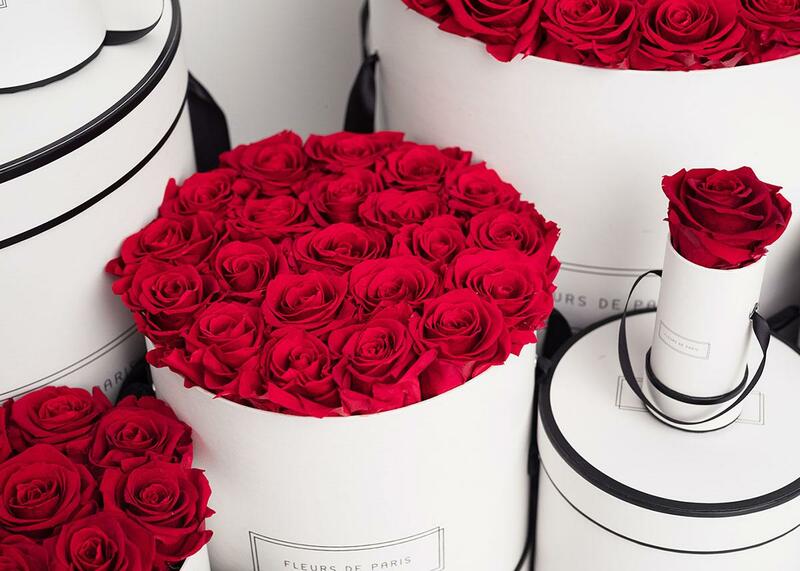 FLEURS DE PARIS stands for timeless elegance, feminine charm and luxury in its purest form for that certain "La Joie de Vivre". 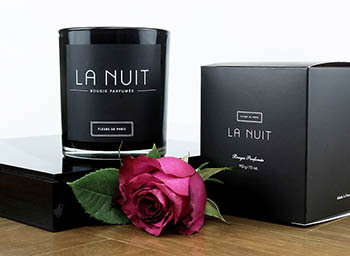 The company was founded in 2016 by Viktoria Frister in Berlin, whose love for the "City of Light" and the beautiful things in life reflect the company name. Since the beginning of her work, her passion for floristry and interior design has influenced the development of luxurious floral arrangements, each being the result of the highest quality standards that is combined with innovative design. 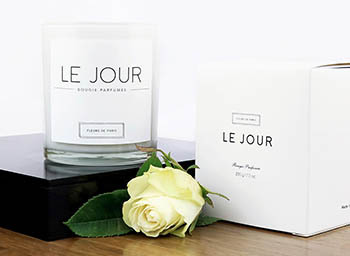 The FLEURS DE PARIS CANDLE COLLECTION as the latest product extension was a natural step further into the world of luxury gifts and home decor. 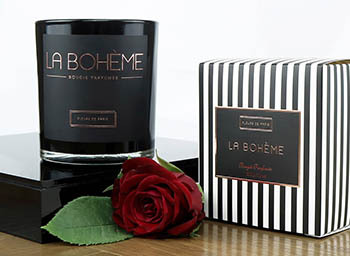 Cooperating with renowned perfumers in the perfume capital Grasse, the candles are manufactured as an homage to French Lifestyle. Our Infinity Arrangements consist of real, everlasting Ecuadorian and Colombian roses that are available in a wide color palette. At the time of their most beautiful flowering, they are carefully treated with a proprietary solution, which stops the growth of the rose in its most perfect state. The life span of these roses can last longer than one year if taken care of properly. Our roses are available in more than 25 unique colors that range from intense to more delicate hues. 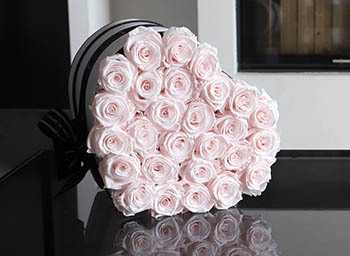 Choose your individual bouquet that matches your own taste and interior. We love custom orders, and can integrate beautiful patterns, letters, and symbols with our roses available in an extensive color palette. 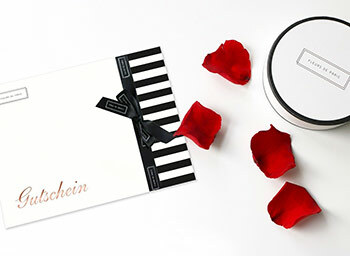 Please send your request to info@fleursdeparis.com. 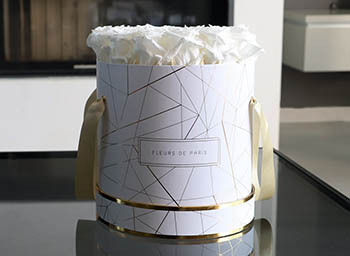 Each shipment from FLEURS DE PARIS arrives in a keepsake hat box, inspired by the Parisian Haute Couture. Available in black and white, round- or square-shaped, they can be used directly as gift boxes or decorative pieces in your home. 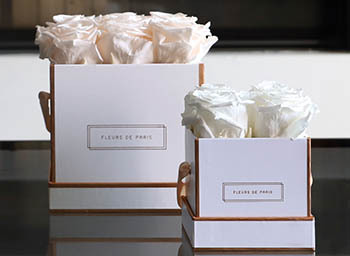 At FLEURS DE PARIS we only use roses of the best possible quality. Carefully selected by experienced florists, each individual rose has been tested before processing to see if it meets our high standards. 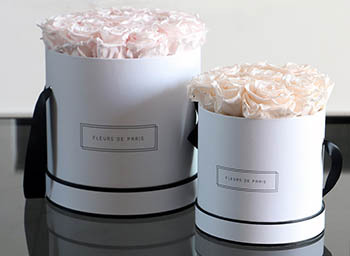 Only then it is considered a „FLEURS-DE-PARIS-Rose“ and carefully preserved by experienced professionals. Our Rosé Gold Collection combines our timelessly beautiful hat boxes with a rose-golden shimmer, being the ultimate home accessory with a metallic finish. 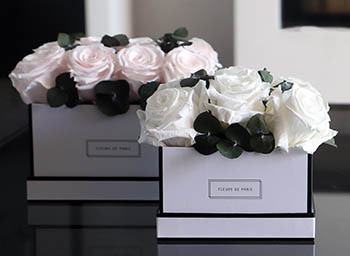 Choose between white and black arrangements, embellished with rose-golden details for a touch of glamour in your own home that will always remind you of the extraordinary moments in life bringing back memories with every glance. The collection is available in 11 different colors and five sizes, including our new "Petite Luxe".